Tokyo Wakiza shoes are another type of Wakiza casual shoes. has advantages in design and production materials so that it is comfortable and safe when used. 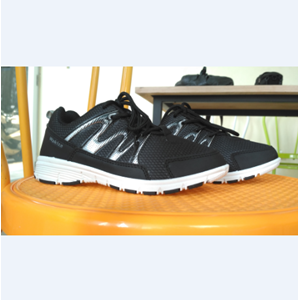 Wakiza shoes are in great demand by young people because of their sporty and trendy design. These shoes prioritize the design and selection of colors that are easily combined - match with any color of clothing. Tokyo Wakiza shoes are produced in various colors and sizes so that it can be your choice. Our products have superior quality and quality, so they are more durable and long lasting.